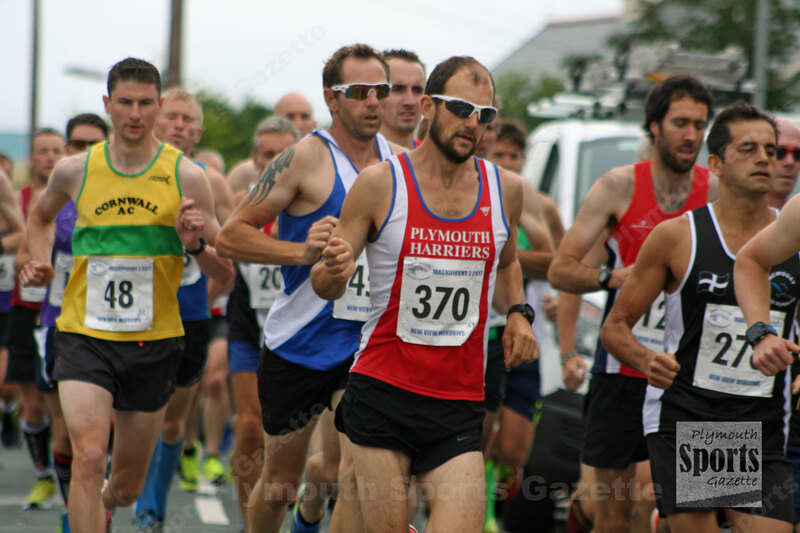 PLYMOUTH Harriers athletes enjoyed success at the Dartmoor Vale races on Sunday. Alex Peyton-Jones took second place behind Teignbridge’s Tim Pratt in the half marathon in a time of 1:19.07. Peyton-Jones’ team-mate Lutie Akinci was second women in the same race in a time of 1:30.04, finishing behind Sidmouth’s Kirsteen Welch. Another Harrier, Andrew Marshall, was first male over-55, while Plymouth Coasters’ Michael Cork was won the over-60 top prize. 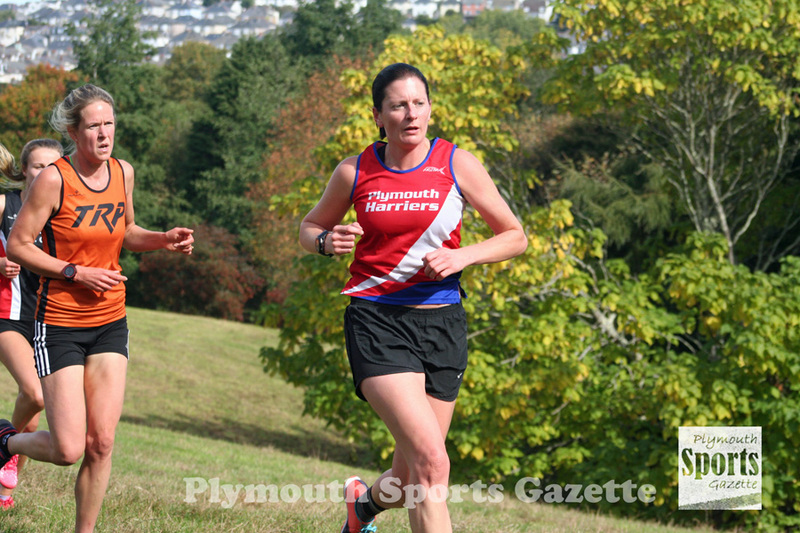 In the 10k race, Plymouth Harriers’ Ami Yetton was third women in a season’s best time of 39.33 minutes, while club colleague Steve Hill was fourth overall in 36.44 minutes. Meanwhile, Tavistock Run Project’s Jim Cole set a season’s best time at the Gloucester 10k. Cole clocked 31.54 minutes to finish 11th in a strong field that saw 13 athletes go under 32 minute barrier. Cornwall athlete Pete Le Grice won in 29.44 minutes, with Exmouth’s Tom Merson second in 30.77 and Bideford’s Shaun Antell third in 30.54. Further afield, Tavistock AC’s Adam Holland finished 44th at a flooded Venice Marathon. Athletes had to run through water nearly a foot deep in parts, which resulted in slow times for the event that attracts a top international field. Holland clocked 2:59.07. He had run 2:34.20 two weeks earlier on his way to sixth place at the Yorkshire Marathon. In America, Erme Valley Harriers’ Will Battershill earned All-Ivy honours by finishing 12th in the Ivy League Championship. Battershill, running for Harvard University, finished just 26 seconds behind his colleague Kieran Tuntivate, who won the 8k race. Also in America, Tavistock’s Tess Masselink continued her impressive season by finishing as the runner-up at the Colonial Athletic Association Championships at Bethpage State Park. Competing for the College of Charleson, Masselink knocked more than 27 seconds off her personal best time in the 6K race, finishing in 21:16. She finished only 2.9 seconds behind winner Coralea Geraniotis of Elon. By placing second she matched her college’s best ever performance at a conference cross country meet, which was set back in 1991.